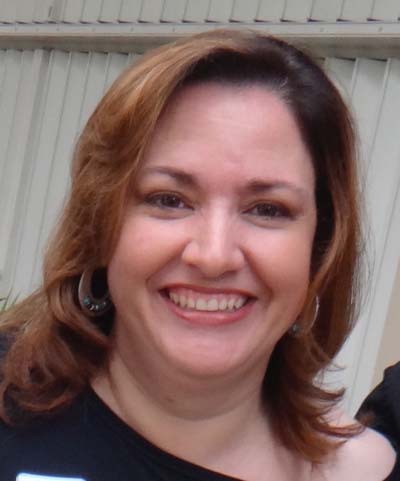 Ms. Carol Diaz-Zubieta, CEA Upper School Principal and Financial Administrator, has been an active board member of the Association of Independent Schools of Florida (AISF) for many years. This year, she was also invited to become an official member of the board of the National Independent Private Schools Association (NIPSA). This is a huge achievement for the school. Not only are we accredited by this organization, but have been invited to become official members of their national board! Thank you, Ms. Diaz, for your work, your commitment, and your immense love for CEA for so many years! 8 & Under Basketball Champions!